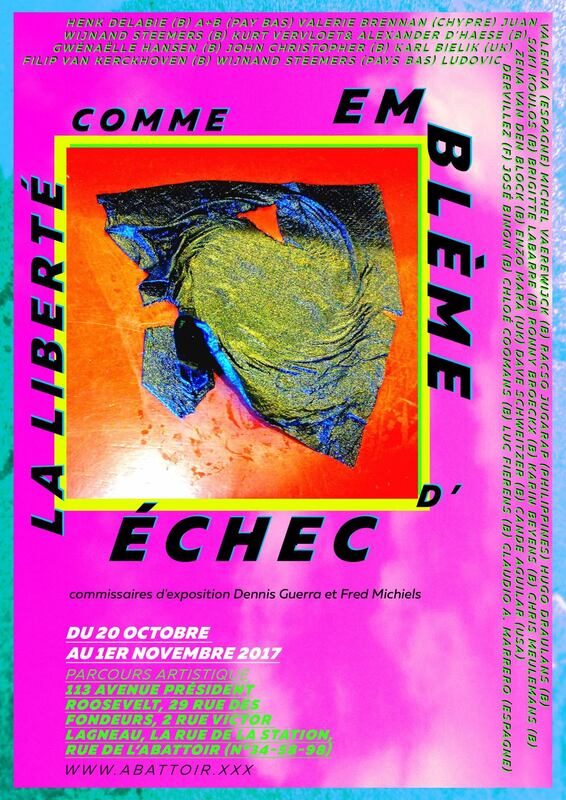 Nathalie Hunter is participating with a series of new drawings in the group exhibition La Liberté comme Emblème d’Echec (Liberty as the Emblem of Failure) curated by artists Dennis Guerra and Fred Michiels. The exhibition takes place in several shop windows as well as the gallery Office of Useless Art in Tamines, Belgium (northeast of Charleroi). The exhibition opens tonight and will run until 1st November.